Open Championships. T&P, MT, Slug & Buckshot Standards. 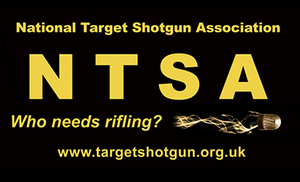 £25 reduced to £20 for NTSA Members. Result and scores only shown to organizers, Match is cancelled and visibility is restricted, searchable but details/names only competitors.